On this page you can find our various packages available for hire. If you would like to discuss these options in more detail please do not hesitate to get in touch. 1 x 12’ x 14’ Bouncy castle. Marquee hire with this package only £20! Set of 3 space hoppers. Free marquee hire with this package! 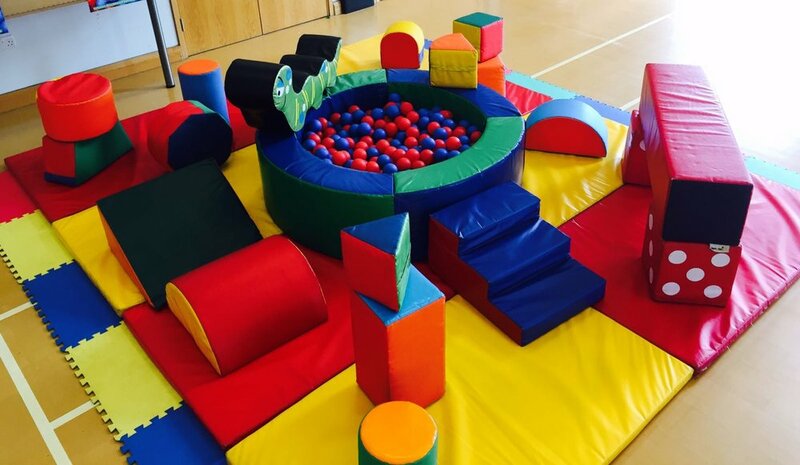 Personalise your soft play experience by picking as many or as few of the items listed below to add to your standard package at an additional cost of only £10 per item per day!